With over 40 minutes away from Dartmoor, West Venn Cottages consists of 6 dog friendly holiday cottages. The cottages provide a luxury place or you to put your feet up and enjoy. In the small town of Ashwater, only a short drive from Dartmoor, West Venn Cottages consists of 6 farm cottages. Our farm cottages have been renovated to the highest of standards but still retain many of their original features as well as this, our cottages are dog friendly. 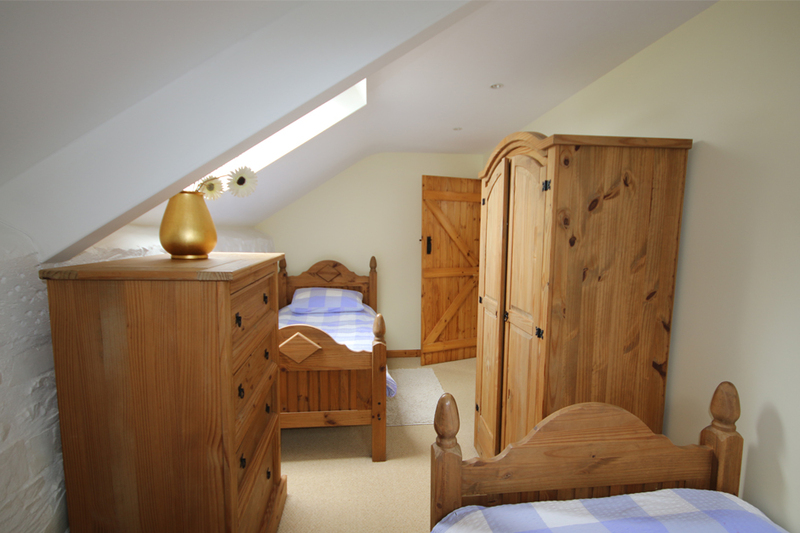 up to 22 people "
Beautifully built cottages located just outside of the Dartmoor area. Dog friendly holiday homes for the whole family to enjoy. eloquently designed cottages each with stunning unique features. Based in Ashwater, which is only a short journey away from Dartmoor, We have 6 beautiful designed cottages that are available at competitive prices. 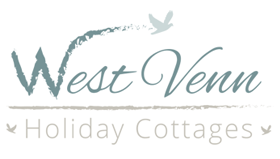 Our farm cottages at West Venn Cottages have been renovated to the highest of standards and keep many of their original features to provide our customers with a beautiful location for their holiday. Our holiday cottages are dog friendly meaning you can bring your pets and enjoy a family holiday together. 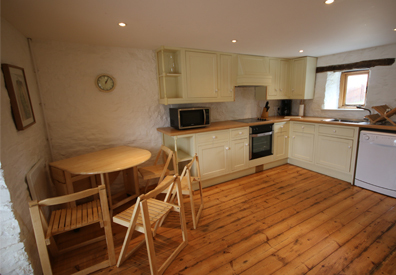 Our cottages can sleep up to 22 people and vary in prices depending on the cottage you wish to use for your holiday. We are proud to have a special offer of 3 night short break from £150 and 7 nights from £190. For more information on the availability of our cottages, contact our team today. 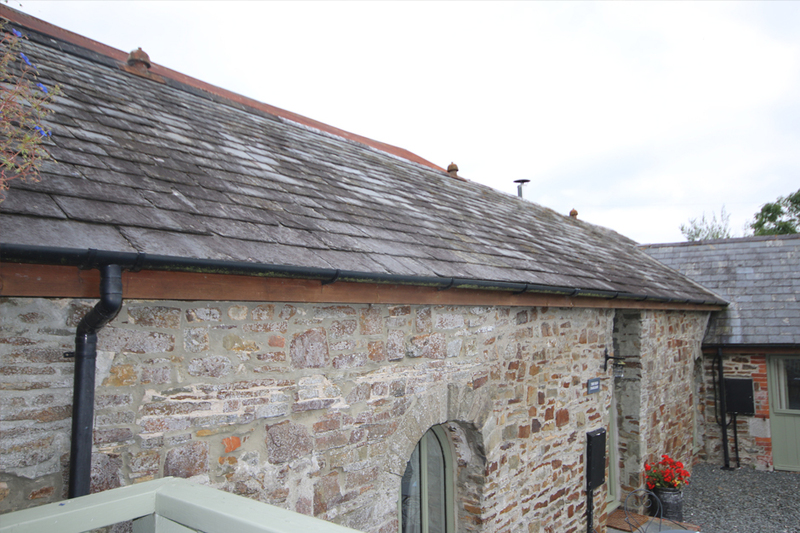 Beautiful design cottages that are animal friend that are based in Ashwater, based just outside of Dartmoor. 6 dog friendly holiday cottages in Ashwater, only a short journey outside of Dartmoor. Special offer of 3 night short break from £150 and 7 nights from £190. Set in 22 acres of rolling countryside and woodland just outside of Dartmoor. Barns converted to the highest quality to provide a great location for your holiday. A vast range of attractions available for you and your family to enjoy. 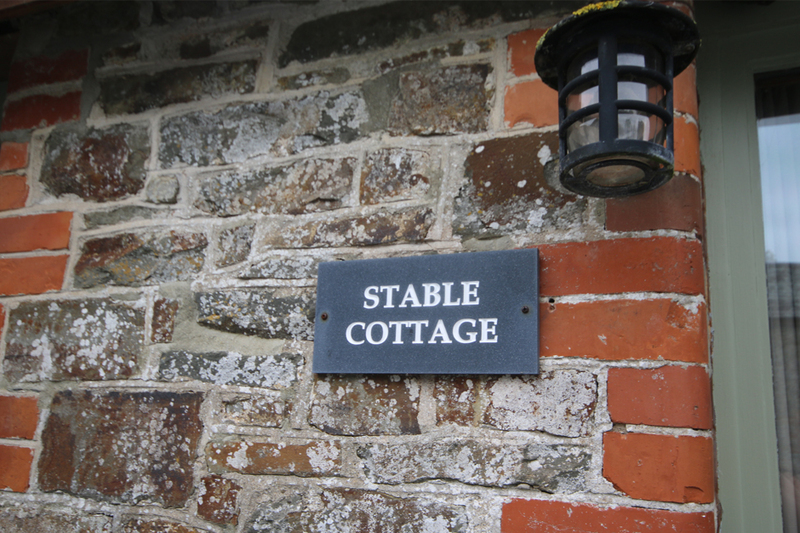 Our holiday cottages contain a vast range of features which make each one unique.